Self-contained equipment is with its own engine and hydraulic drive. 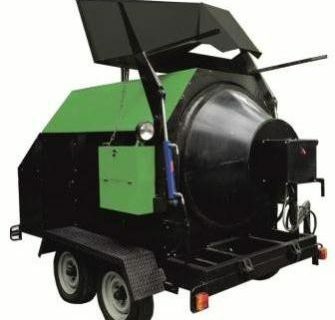 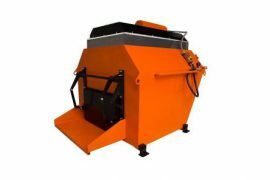 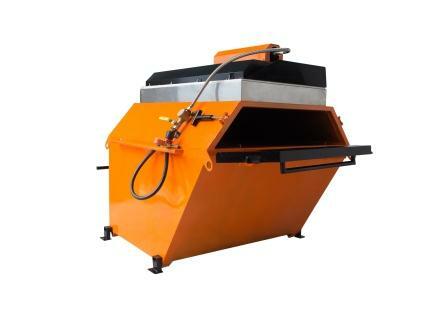 Recycler RA-800 produces 800 kg of high-quality asphalt mixture every 15-30 minutes from asphalt scrap, milling, bitumen, crushed stone, sand. 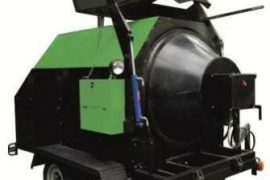 – for patching, restoring the road surface.